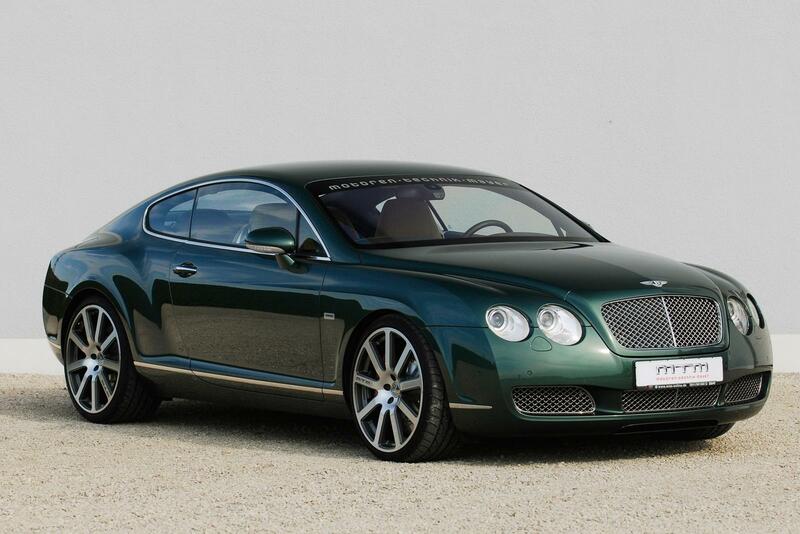 When you want an elegant and powerful coupe at the same time, choose Bentley Continental GT. 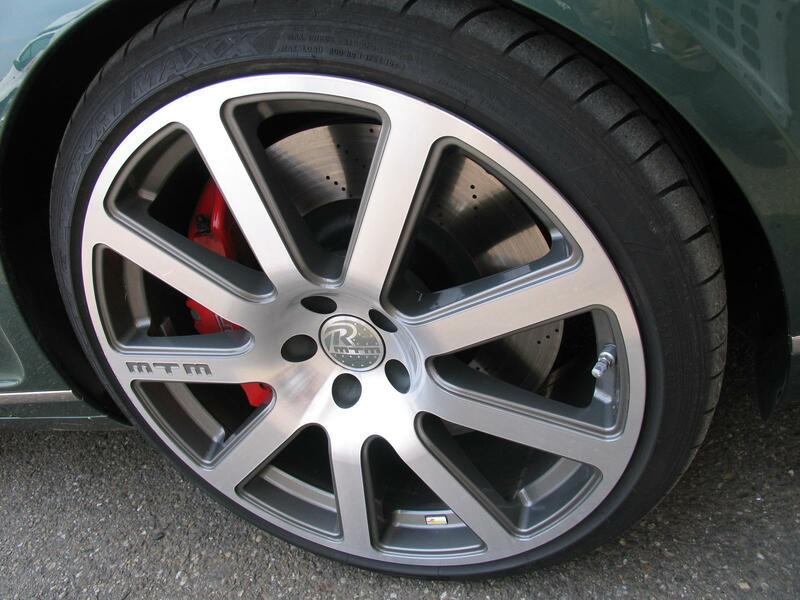 When you want a quality tuning for your Continental, MTM choose. 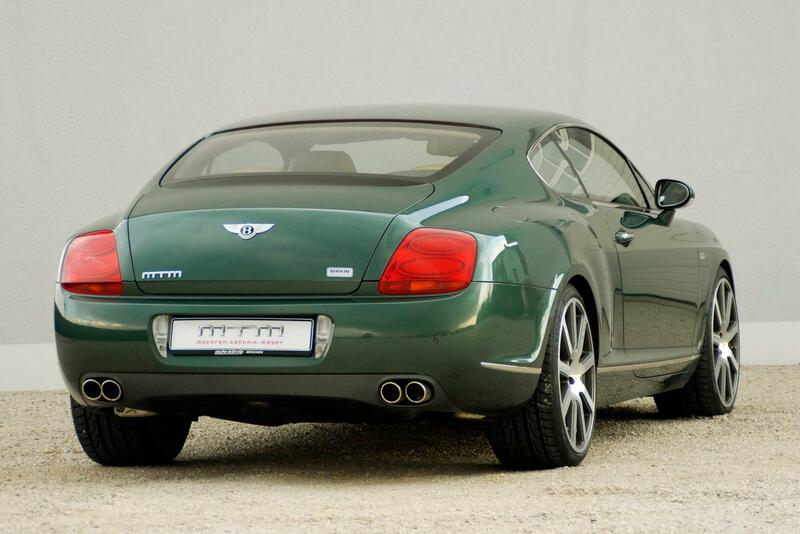 Thus it was the outcome of this case, Bentley Continental GT Birkin Edition by MTM. First add 90 horsepower, twin-engine turbo W12 now developing 650 horsepower and 795 Nm. With so much power on board, the model over 2 tons has no problem in accelerating from 0 to 200 km / h in just 15.9 seconds and reach a maximum speed of 331 km / h. Moreover, Continental GT Birkin Edition has received a performance braking system and a modified suspension. At exterior, German tuner preferred to keep changes to a minimum, the only improvements (if you can call so) are represented by grids chromium discharge drums with four exhaust and 21 inch rims. Birkin Edition Package is also available for other models of the Continental range.